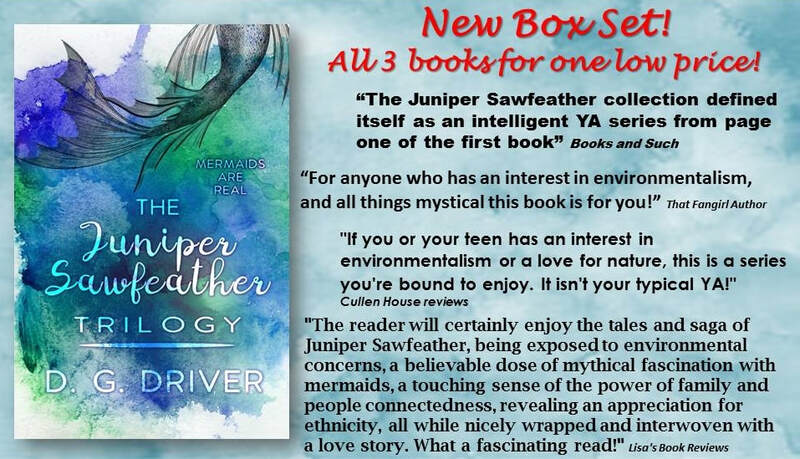 In the aftermath of an oil spill in the Pacific Northwest, teen environmental activist Juniper Sawfeather discovers a new species--mermaids! In the days that follow, she must defy all odds to protect these beautiful creatures from the corrupt oil company and the frenzied media. 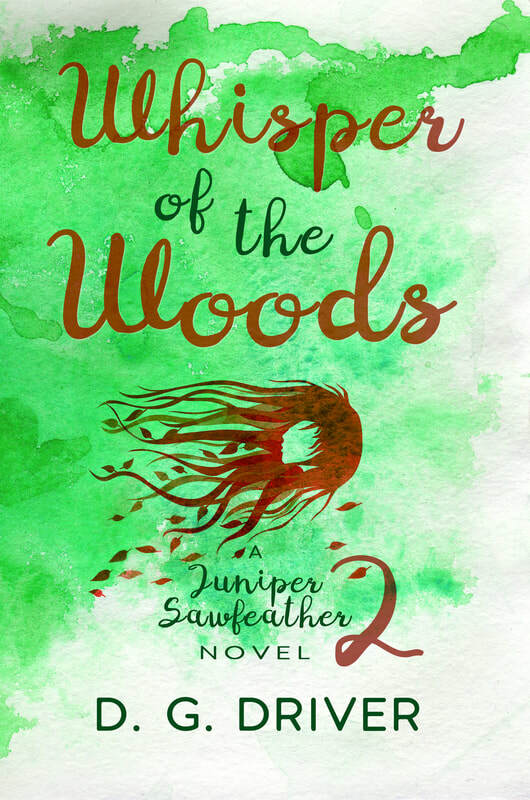 The Juniper Sawfeather Trilogy is an urban fantasy based around American Indian legends featuring an American Indian bi-racial heroine..
Get the entire ebook boxset for only $6.99. An incredible deal. Less than half the price of getting each book separately. She's the seventeen-year-old daughter of influential environmental activists. She smart, stubborn, independent, curious, and not a bit popular. 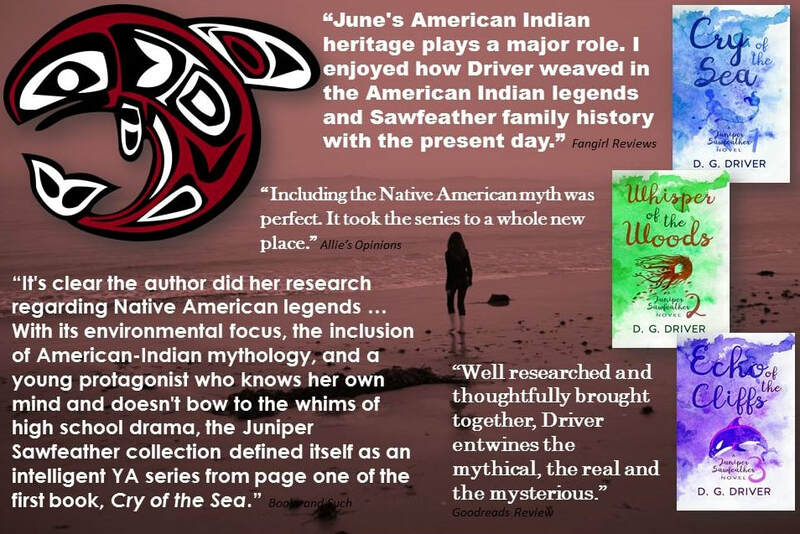 Join her as she discovers mythical creatures tied to the legends of her American Indian heritage while striving to protect the natural world. 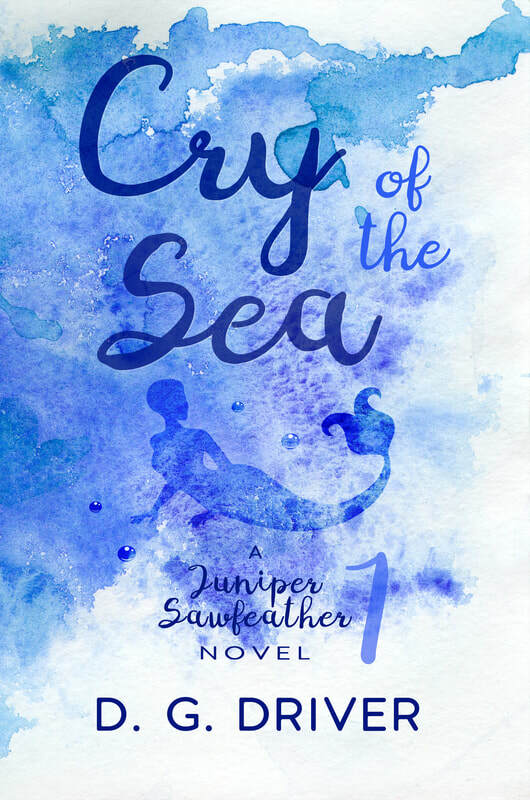 In book one, Cry of the Sea, she is determined to rescue mermaids from the clutches of a corrupt oil company. 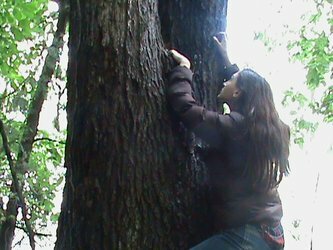 Then she's trapped for a week 170 feet in the air by an enchanted tree during a logging protest in Whisper of the Woods. 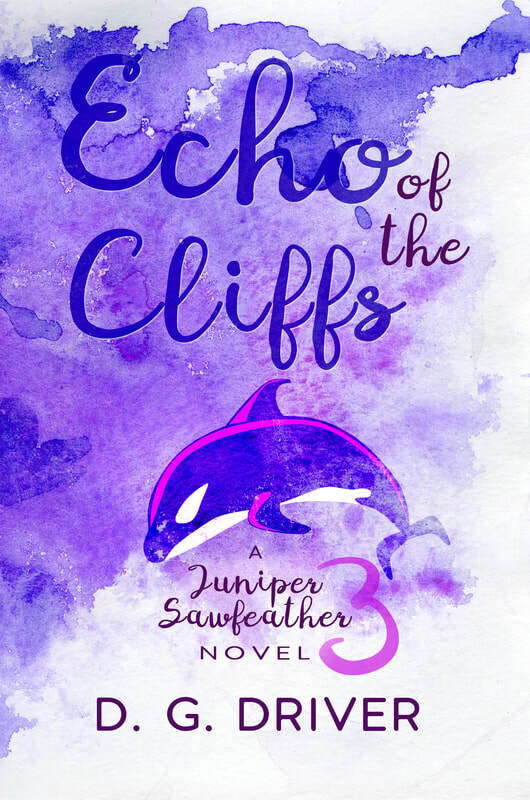 Finally, all of it comes together in the final, harrowing adventure to rescue a friend from shape-shifting killer whales, vindictive mermaids, and a man made of stone bent on revenge in Echo of the Cliffs. Read excerpts and reviews of each book in the series by clicking on the book cover. ​Find links to order your ebooks or print copies today. ​a website dedicated to environmental fiction.